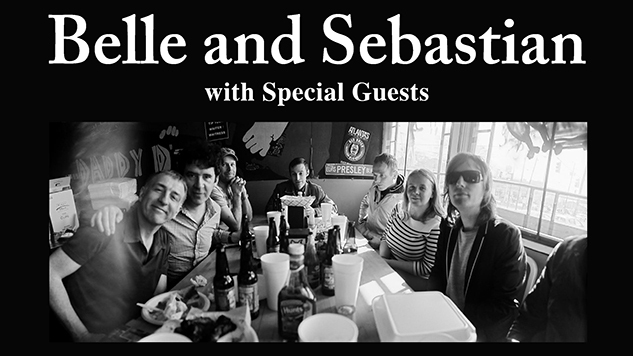 Belle & Sebastian have added a string of July tour dates to their itinerary before embarking on their Mediterranean cruise festival, The Boaty Weekender. The eight July shows will include support from Men I Trust and Belle & Sebastian’s label-mates Ex Hex on select dates. The band is coming off the release of the EP trilogy How to Solve Our Human Problems, and are currently working on the soundtrack for the film Days of the Bagnold Summer. See the new list of dates below.